Selling a business is complicated. 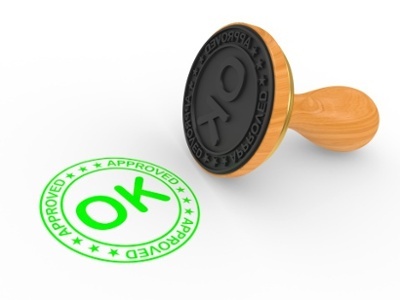 You need professional advisors involved in the process who can walk you through the minefield of details. 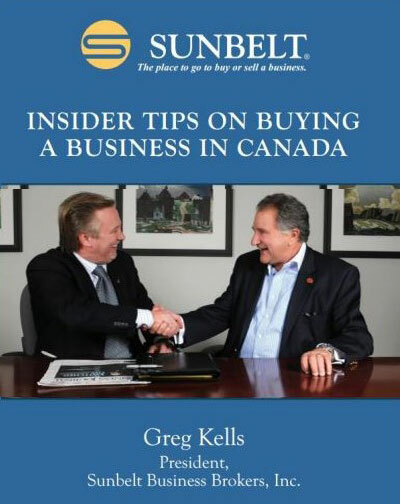 Sunbelt’s book, Insider Tips on Selling a Business in Canada reveals the secrets of selling your business and getting what it is worth in the Canadian marketplace. 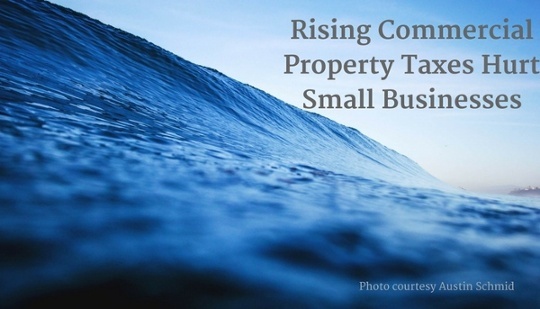 Owners, investors, and corporations who buy an established business have a much higher rate of success than those who start one. 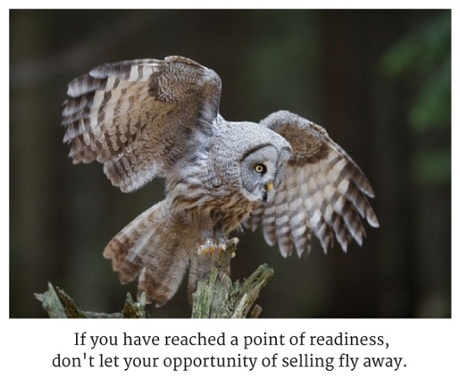 However, business ownership is not for everyone. 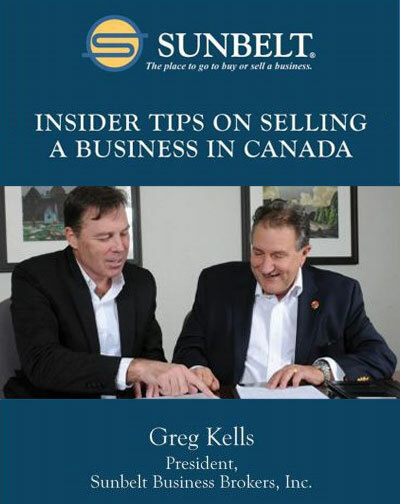 Insider Tips on Buying a Business in Canada will help you to decide if it is for you and if so, show you how to buy the right business for the right price and terms. International Business Brokers Association - international organization for professionals engaged in business brokerage and mergers & acquisitions. M&A Source - an international organization for those working on mergers & acquisitions. NEBB Institute - organization for professionals involved in equipment appraisals.